I have read this comic book dozen times. First time it was in 1990 and I was a school boy, borrowed this book from the library and used a tracing paper to get the action images of Superman. 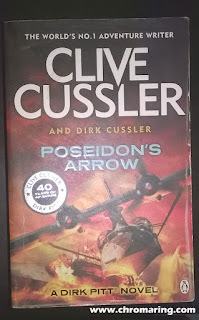 This book is the official adaption of Superman III movie. Gus Gorman is an unemployed guy living in Metropolis. He becomes a computer programmer and was hired in Webcoe Industries. Clark Kent goes to his school reunion in Smallville, one the way he happens to see a fire accident. Superman uses his super breath to freeze the Comooga lake and drops the giant ice over the industry there by dousing the flames. Clark meets his old sweet heart Lana Lang, a mother who is now divorced and she facing hard time. One day while they were enjoying the picnic, Clark's super hearing picks up the moaning of Ricky's dog. 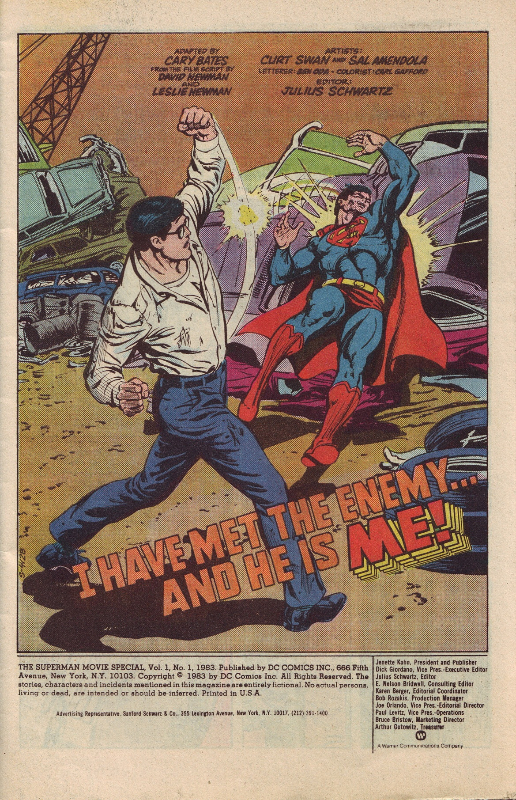 Clark changes to Superman and saves Ricky and his dog from the wheat thrasher. Later Clark asks her to come to Metropolis so he can find a job for her. She accepts the offer. Same time Gus uses his programming skill to steal money which is untraceable by the company. But his lavish spending gets noted by Webcoe Chairman Mr.Ross Webster, instead of giving punishment Mr.Webster asks Gorman to press the right buttons for his needs. Gus concedes to his wish. First he uses the Vulcan weather satellite to create flood in Colombia. As Webster is tasting his first victory, Gus rushes to tell him that Superman had intervened and saved Colombia and every coffee bean. 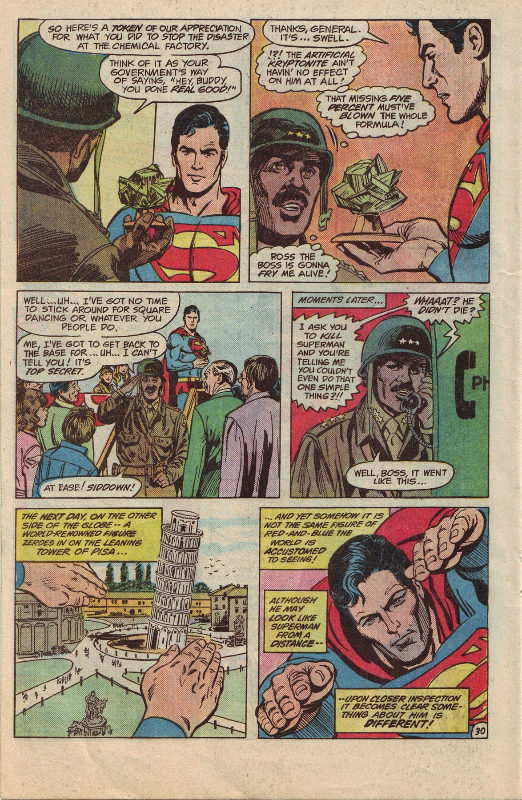 In rage Mr.Webster commands to create an artificial kryptonite to kill Superman so he can easily succeed in creating oil shortage. In a ceremony in Smallville, Gus impersonating as military officer presents the kryptonite. 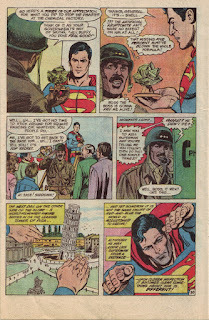 Nothing happens to Superman but the effect is felt later as Superman straightens the Pisa tower. Gus asks his boss to help him in making a Super Computer and he gets it. Lana Lang and her son Ricky comes to Metropolis as the whole world is in oil crisis. There Ricky sees Superman and his pathetic condition. Ricky's appeal makes a change in Superman's attitude. A superb plot evolves which trait will take over Superman, good or evil, as Superman meets his alter ego Clark Kent they fight against each other and the good one prevails. 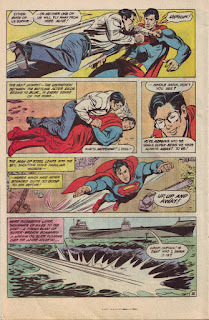 Superman now knows who is behind the crisis as he flies to Webster's home to put an end. But the party has escaped and they have given a challenging message. What happens when Superman meets the Super Computer? What happened to Gus Gorman the computer genius and his boss Ross Webster are all given in the remaining panels of the book. 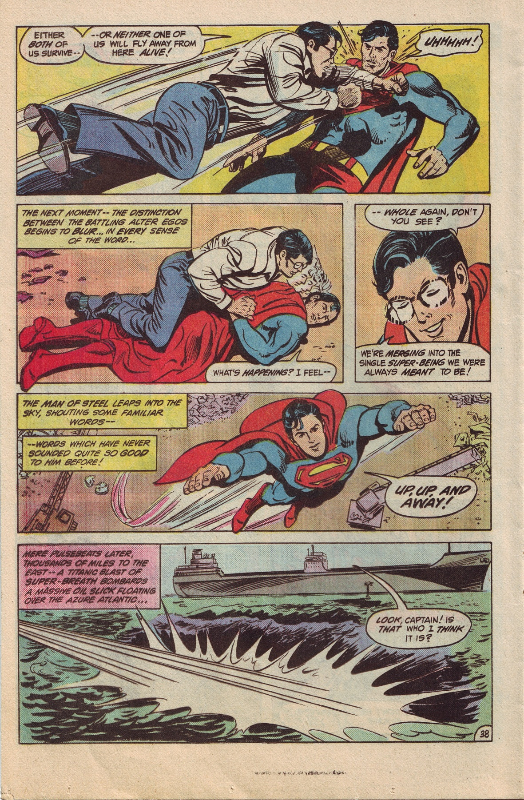 The artwork is by my favourite artist Curt Swan and Sal Amendola, I had a feeling that Curt Swan work is limited to some panels. Apart from the other characteristics, the book gave a nostalgic feeling, making me remember the joy of school days. 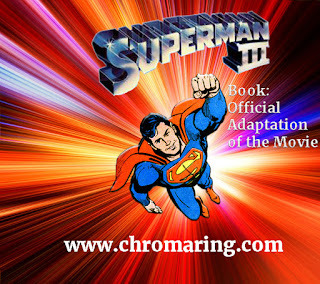 This book is a must for Superman fans and also Christopher Reeve fans.